Nick Baker is on a mission to get as close as he dares to some of the world's wildest animals in Deep Into The Wild. Nick spends five days in the beautiful Kingdom of Swaziland. 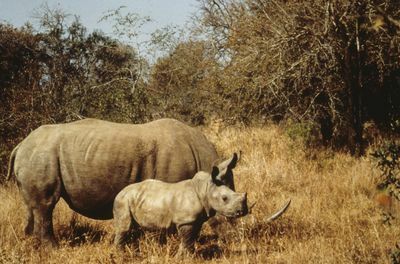 Deep in Southern Africa, this unspoilt wilderness is home to the endangered black and white rhinos. Nick puts himself in the firing line for the ultimate encounter with them. 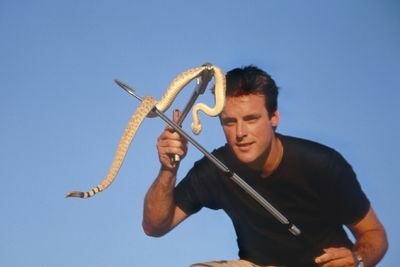 Nick has always loved snakes and even keeps them as pets, but until now, he has never seen one in the wild. 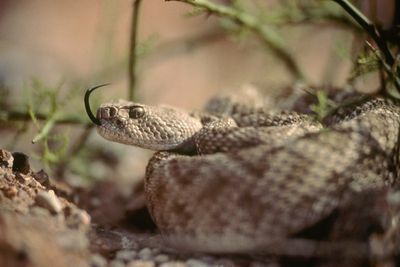 Arizona is home to the rattlesnake, and Nick sets out to find one in its natural hiding place. 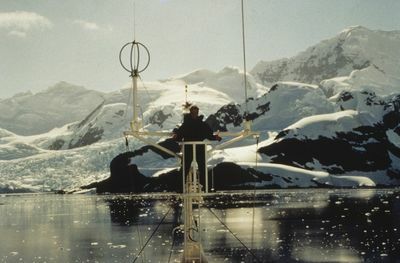 Antarctica is one of the most extreme environments on the planet; it is twice the size of Australia. 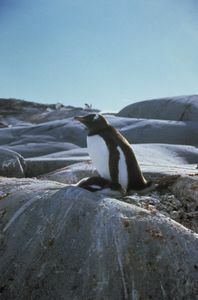 During the short Antarctic summer, an incredible variety of animals come ashore to breed. Seals and penguins line the coastline, but to see them, Nick must cross some of the world's most treacherous seas. Nick goes deep into the heart of Antarctica, courtesy of the British Navy, to find out if he can live life as a penguin. Nick discovers just how amazing these creatures are, especially after a very long night alone on an island - except for the thousands of penguins. 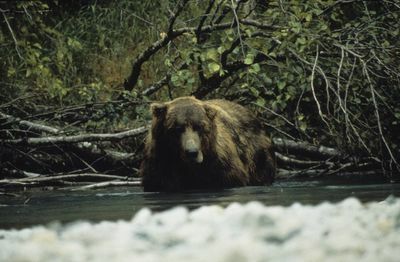 Grizzly bears have an undisputed reputation for being large and ferocious killers. Nick is in Alaska, one of the last great wildernesses on the planet, where he sets out on foot, hoping to discover a gentler side to these magnificent beasts. 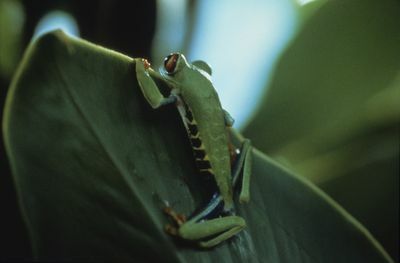 Described as the richest place for wildlife on the planet, Costa Rica offers Nick a feast of natural history. Journeying hundreds of miles down through the forests to the Caribbean Ocean, Nick meets deadly snakes, poisonous frogs and treetop monkeys.